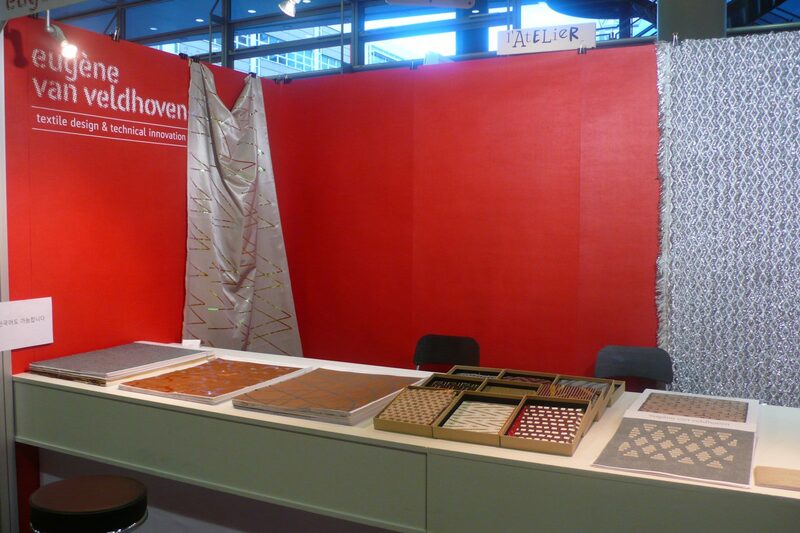 Heimtextil Frankfurt – my 24th show in Frankfurt was a great experience. For the first time the textile design studios were in the same hall as the Trend Show, which made everybody wonder why the organisation has never before come up with this. Good level of clients and an overall positive atmosphere.